Some of you may know Kristen Tiber as she was an awesome contributor for several years on my blog (she blogs at Celebrate Every Day with Me)! 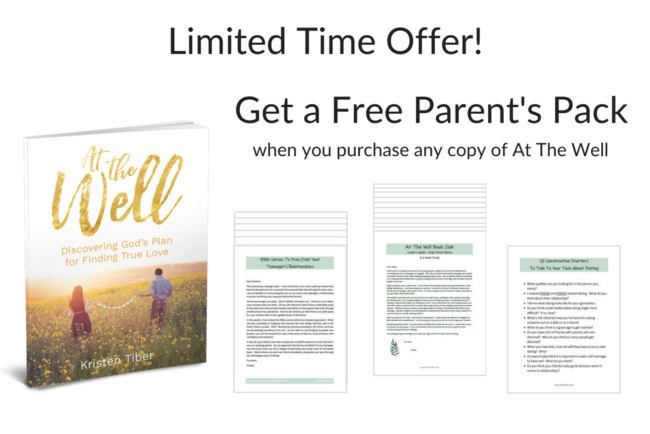 She recently wrote a book called At the Well: Discovering God’s Plan for True Love and is offering a FREE parent’s pack when you purchase the book. Your teenager will discover God’s plan for finding love and pursuing marriage. 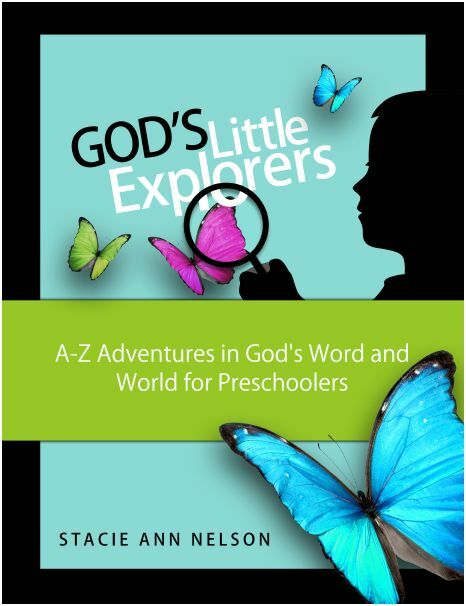 As he or she journeys with Kristen through Genesis 24, your teen will find that God gives a wonderful blueprint in the love story of Isaac and Rebekah. 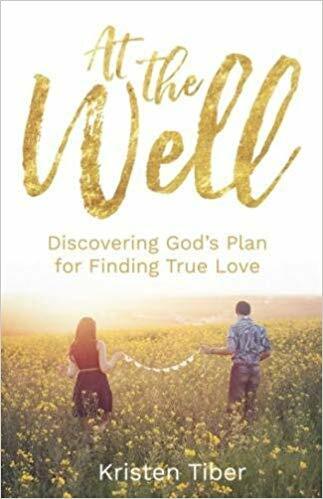 And while At The Well was originally written for college age and young adults, parents of high school students everywhere are having their kids read the book now so they can begin in the right direction when it comes to love and dating. With this printable, you will receive ten Bible verses and ten accompanying prayers to guide you as you pray over your teenager’s relationships. When we pray according to Scripture and recount the very things God has said in His Word, there is power. Why? Because by praying according to His Word, we know we are praying according to His will. As you learn to use Scripture to guide your prayers, you will be amazed how easy it becomes to take any verse and pray with confidence and authority. Looking for ways to talk with your teen about dating? These simple and practical conversation starters will open the door to more meaningful discussions. This high school edition of our Book Club Leader’s Guide will allow you to be part of your teenager’s journey in going to the well to seek God when it comes to relationships. Whether you intend to lead a group of teens through At The Well (and why not!) or you intend to keep it one-on-one with your student, this leader’s guide is full of discussion questions, Bible verses and teaching on love, dating and marriage. To get this special offer, purchase the book, submit your order number here and get your free parent pack! 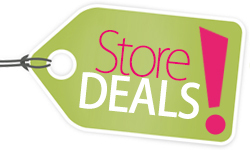 This offer expires August 25, 2018.